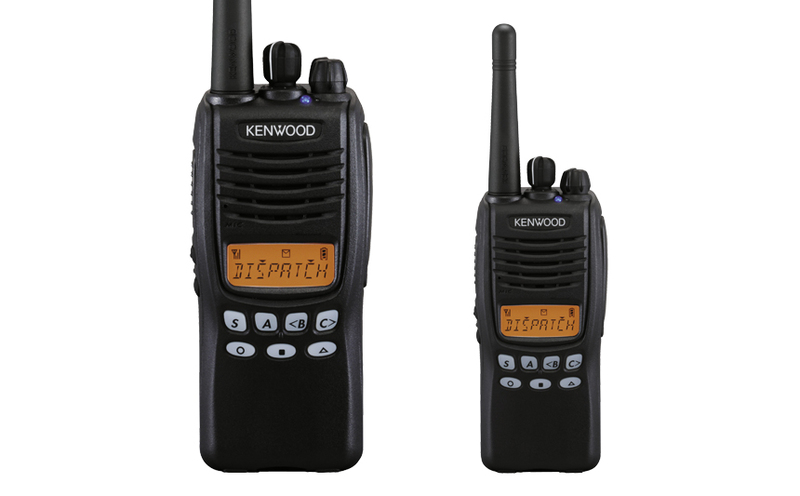 Connect Your Team with Wide-Area Communication Radios. 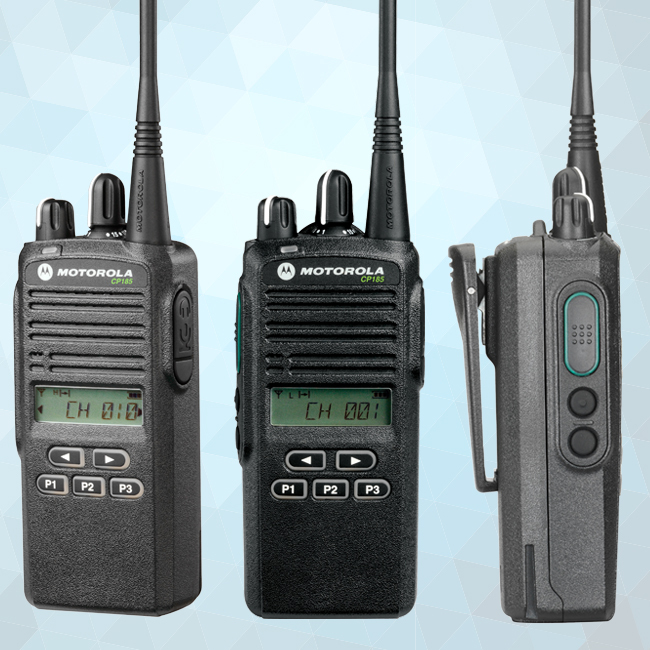 Efficiency, productivity and safety are vital to your business or organization. 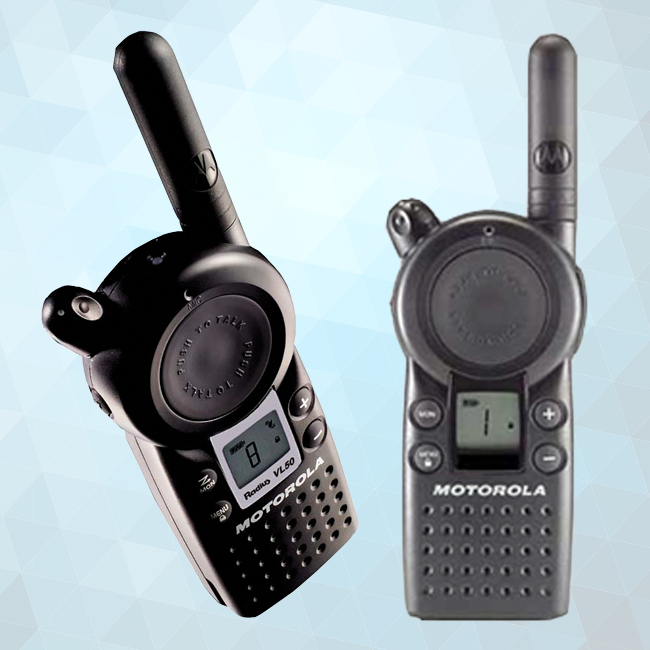 Increase the area in which your workers are able to talk by utilizing wide-area communication solutions. 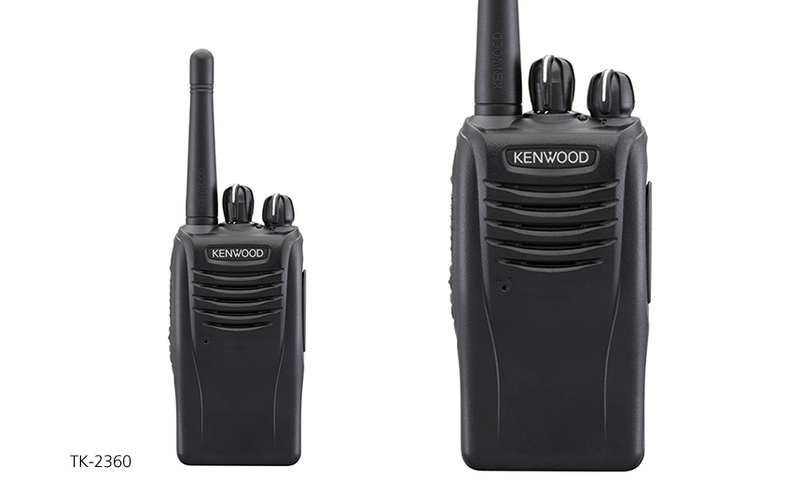 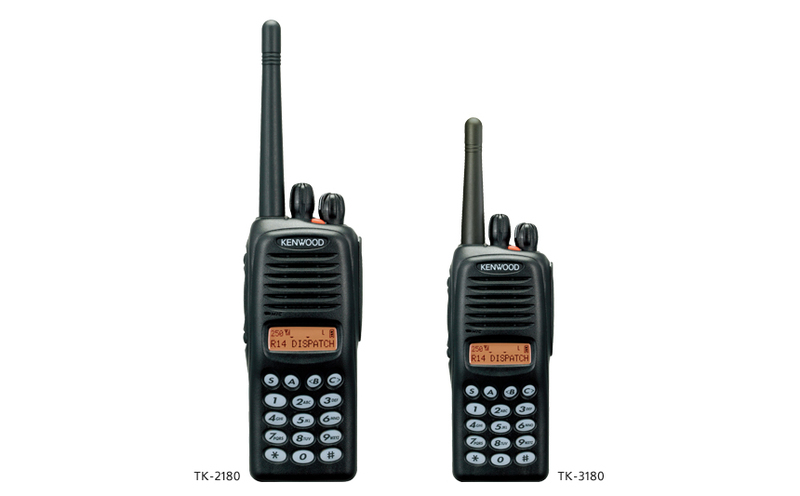 With an extensive selection of models and features, two-way portable radios are an ideal solution for your communication needs.